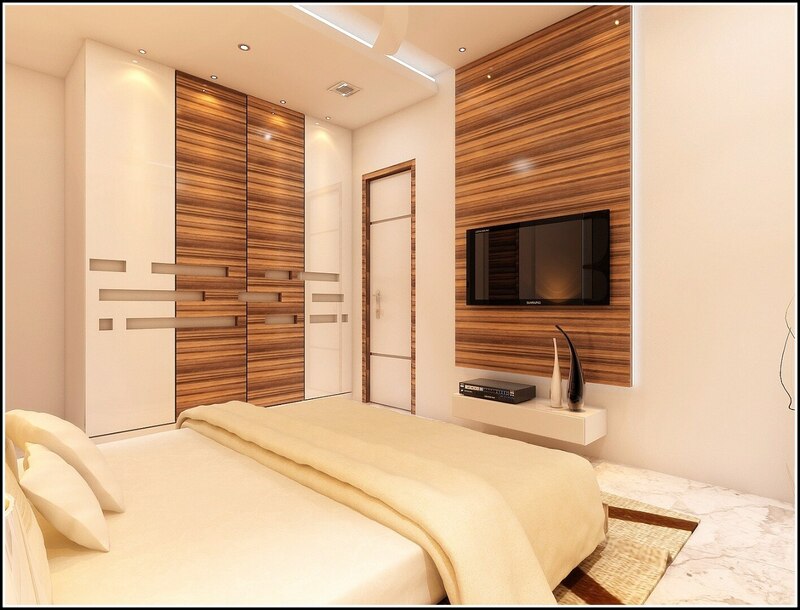 Space Interior SPACE INTERIOR is a team of Civil Engineers, Architect & Interior Designers, rendering services for commercial interiors, office interiors, residential interiors, consultant projects and restoration and maintenance works. From timeless traditional designs to sleek contemporary spaces, every innovative interior we construct is customized to ﬁt your space, lifestyle and budget. Space Interior is committed to exceeding the expectations of its clients, achieving design excellence and building efficiency. We cater to both residential and commercial projects.